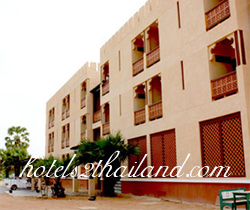 Ali Baba Resort Pranburi, The Dubai style boutique resort blended perfectly with the Modern Colonial interior designs, making The Beach Ali Baba Boutique Resort Pranburi the right combination for relaxation. 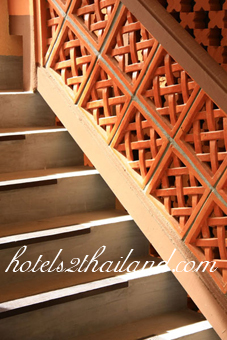 Our friendly and warm welcome will give you a sense of our very Hua Hin Pranburi. 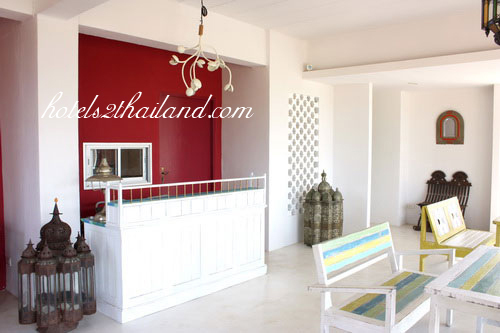 Ali Baba Resort Pranburi is far from Hua Hin only 30 km. 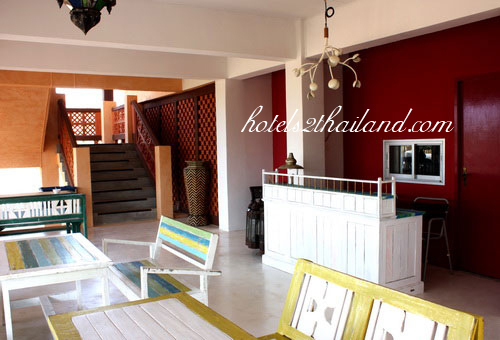 between Hua Hin-Pran Buriroute with many boutique resort relaxing as a quiet place of tourist destination. 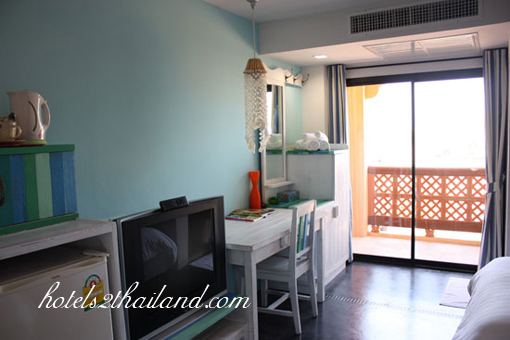 Not too far from Hua Hin. 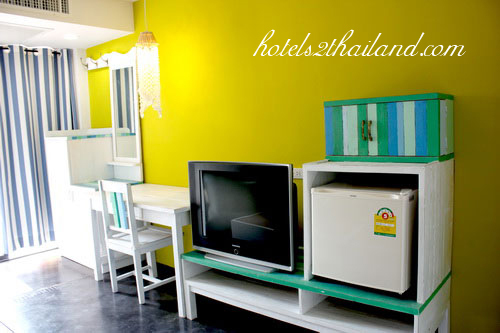 Comfortable Room with friendly and helpful staff. Love to be back again next time !